Iron Banner returns next week - what's new in Lord Saladin's monthly event? This week sees the return of blood-thirsty Crucible commander Lord Saladin, and with his appearance comes the monthly Iron Banner playlist. Iron Banner's return - the first time the competitive game modes have returned since Drifter made his way into the Last City - was confirmed on Thursday in the regular This Week At Bungie announcement. With it came news of "a few new tricks" that Lord Saladin has up his sleeve when the playlist drops of March 26. These new tricks come in the form of two consumables available after the Iron Banner event drops. 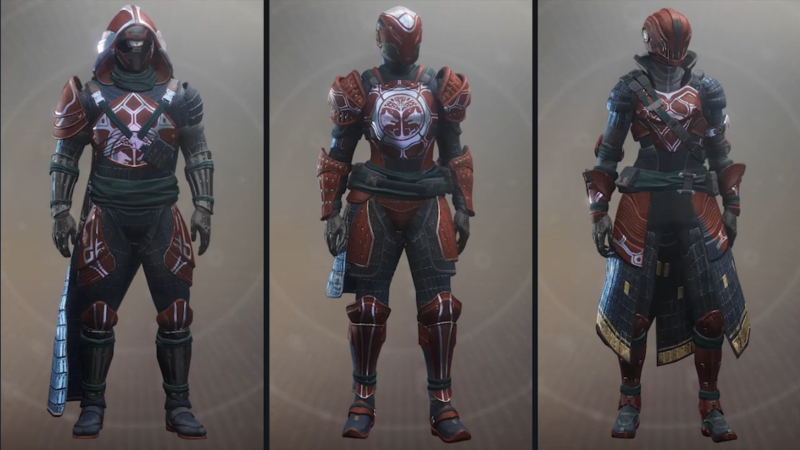 Titled Iron Burden and Wolf's Favour, the new items cover both PvP and PvE Guardians who are interested in getting different things out of Lord Saladin's arrival. 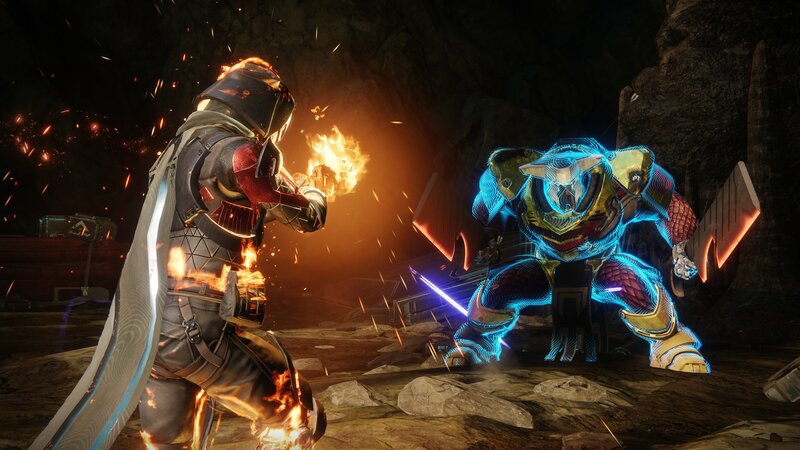 For Guardians that love the quick-fire battles of the Crucible, Iron Burden offers a handicap to the "best of the best", with Bungie explaining that the consumable aims to create an environment focusing more on "skill, strategy, and gunplay" rather than just simply the Power level of players in each matchmade game. The Iron Burden item drops all Guardian's Power levels by 100, and with the lowered strength that players will head into the Iron Banner matches with, also comes better rewards for those that come out victorious. The item offers a new Triumph which calls on Guardians to defeat 500 opponents while the Iron Burden debuff has been activated. If players can score that high kill count across the week, they will be rewarded with a new version of Wizened Rebuke, with a curated roll. The legendary fusion rifle will also be fully Masterworked. Don't fret if you don't have much time this week to grind out those 500 kills in Iron Banner however. Bungie has confirmed once you have the Iron Burden consumable, you can clock these kill numbers up across multiple Iron Banner events. If you're a bigger fan of all the PvE activities available across Destiny 2's endgame, the Wolf's Favor consumable may be more your speed. 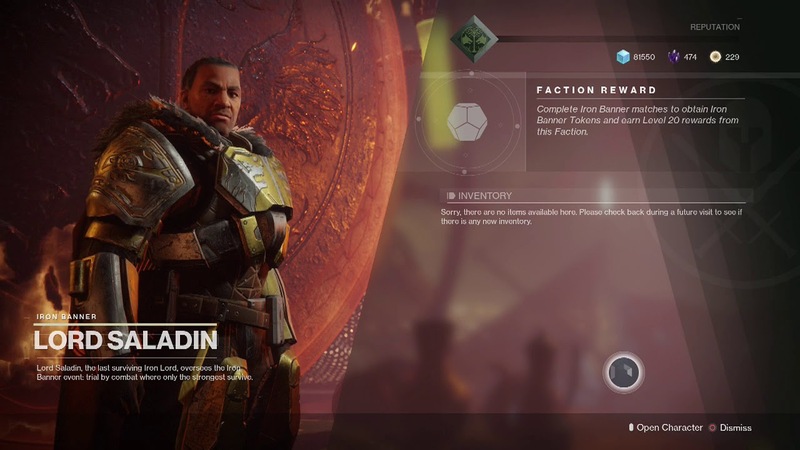 The second consumable available with the event offers a chance to test the Crucible waters with Saladin's arrival through a Power boost for Guardians new to the player-against-enemy format of the game mode. "Our goal here is to help those who don't normally play Crucible take a step into the action," Bungie community manager Cozmo said in the TWAB release. "These consumables will drop with limited availability." The consumable will temporarily boost Guardian's Power levels by 100, up to a cap of 700, for 30 minutes of Crucible action. These drops will be available through a number of daily and weekly challenges, meaning you have to work your way through other playlists before you can take advantage of them in the Iron Banner event. Bungie has confirmed consumables will be available in Daily Heroic story missions, Vanguard strikes, Nightfall, Flashpoints, Gambit (Forsaken events only) and weekly milestones from Ikora and Hawthorne. Finally, Cozmo confirmed in the TWAB release that Bungie was moving towards "trying something new with Iron Banner this season". 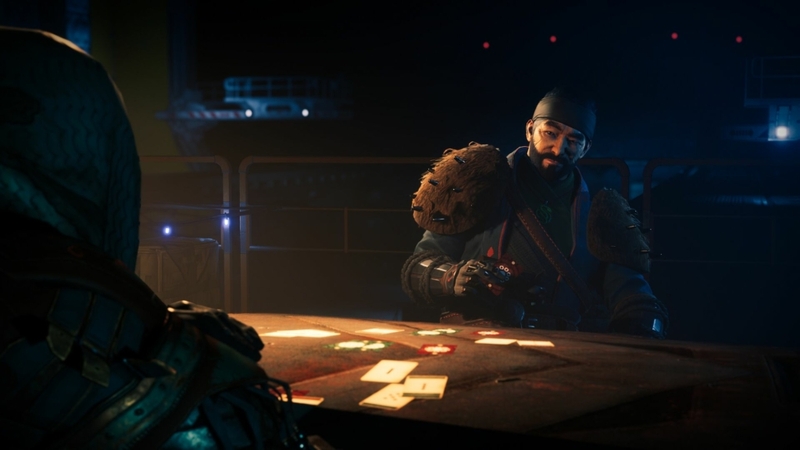 While the two new consumables are the major changes that come with the PvP event, it was also revealed bounties had been updated to "provide more choice" in an effort to "address feedback from previous seasons". Past seasons had seen complaints arise in terms of how long objectives would take to complete in the one week period, forcing many more casual Guardians to miss top-tier loot and rewards because they didn't have the time on their hands. Because of this, Iron Banner in Season 6 will see bounties grant power rewards upon completion, instead of simply at the end of quest paths. Alongside that, bounty completion will also add new rewards to Lord Saladin's inventory, available for purchase. The Iron Lord will also offer a new emblem titled the Weight of Guilt, which will be available upon completion of all weekly bounties. The emblem will track higher-Power opponent defeats while using the Iron Burden consumable. Finally, Bungie has added an updated Orewing's Maul with random rolls, which will potentially drop on match completion, or from token packages in the event. Iron Banner will begin 10am PDT on Tuesday, March 26. The playlist and rewards will be available until the event ends one week later at 10am PDT on Tuesday, April 2.